7603 XMod, Solid-State Pre-amp from Chameleon Labs. 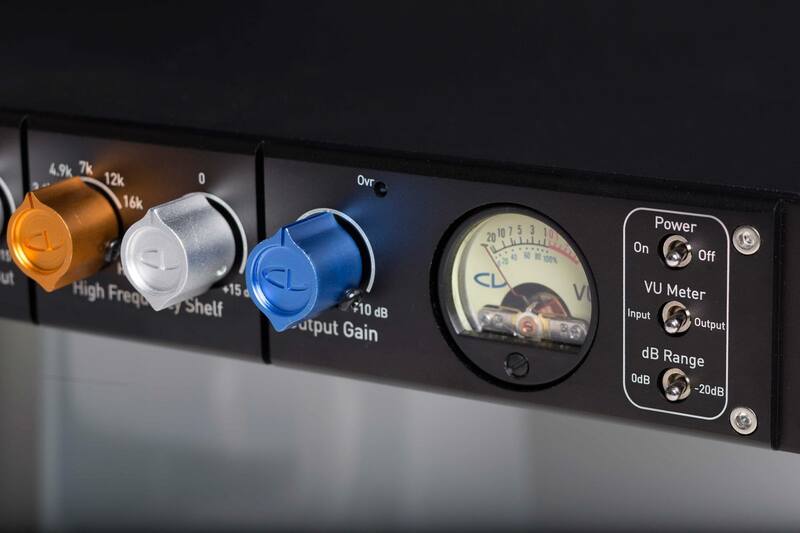 True to the company's “Analog for the digital age” motto, all of Chameleon’s new products are designed to offer classic analog performance but with fundamental enhancements to increase their performance and reliability in today’s recording ecosystem. 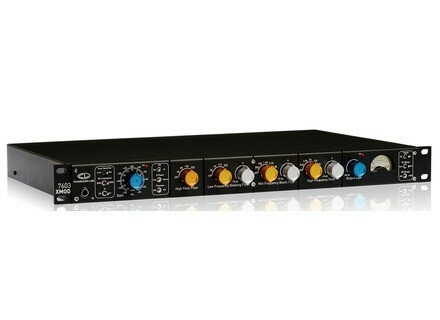 Headlining the release of the new generation of Chameleon products is the new 7603 microphone, line and DI pre-amplifier. Using all-new proprietary input and output transformers, inductors and a power supply developed in-house by Chameleon Lab engineers, the 7603 is said to offer great performance that should make it shine in the sub-$1,000 channel strip category. Following on the popular tradition of the Chameleon 7602, the 7603 is available in an ‘XMOD’ version that employs transformers courtesy of Carnhill, UK. Identical to the 7603 in every other way, the 7603 XMOD offers a different sonic “flavor” for those that prefer the character of these iconic British components. 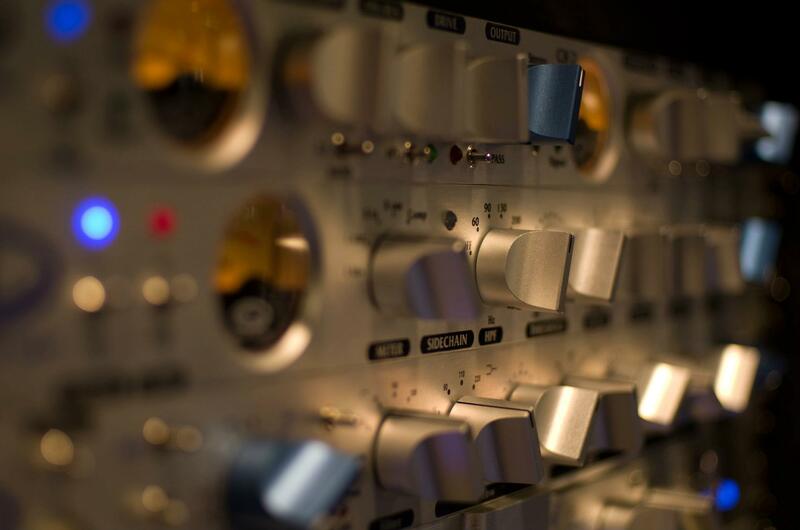 The 7730 is a rack-mountable compressor based on a traditional VCA design that offers trusted audio performance, but with a number of updates courtesy of Chameleon’s engineers that deliver high performance, low noise and a high level of versatility. Additionally, the company is signaling its intent to support the 500 series community, with a 3-channel EQ module (560EQ), as well as single (CPS503) and eight slot (880Rack) powered chassis. More details to follow at Chameleon Labs' website.